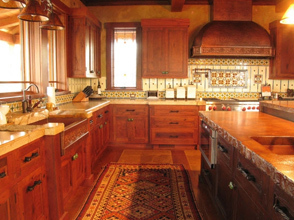 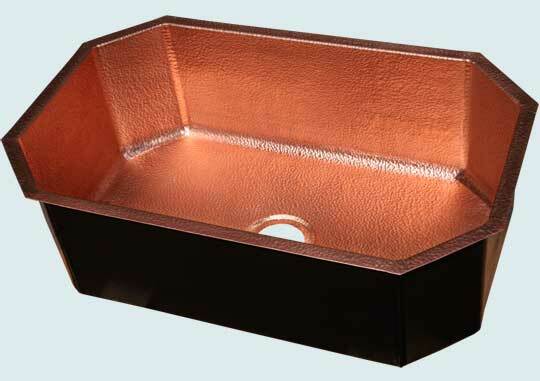 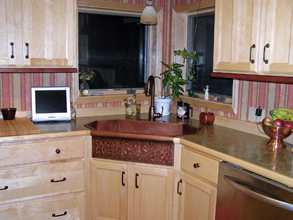 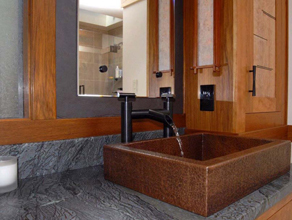 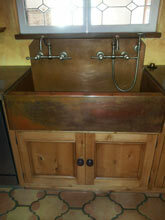 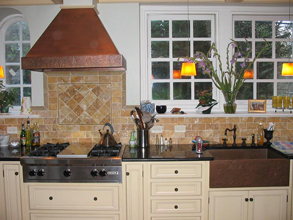 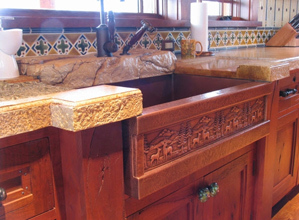 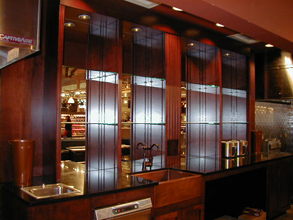 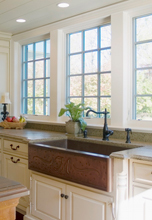 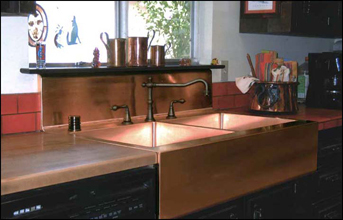 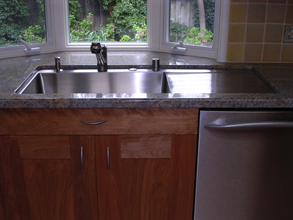 Custom Kitchen Sinks - #4614 | Handcrafted Metal Inc.
Price $2808 Free Shipping To US Lower 48 States! 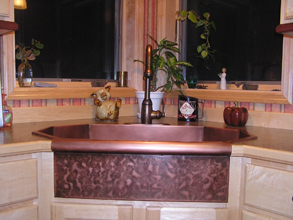 This octagonal sink is completely Random Hammered. 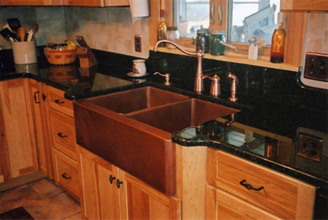 The entire sink is made from 48 oz. 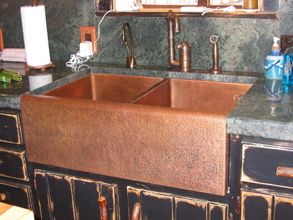 copper, and will naturally darken over time.